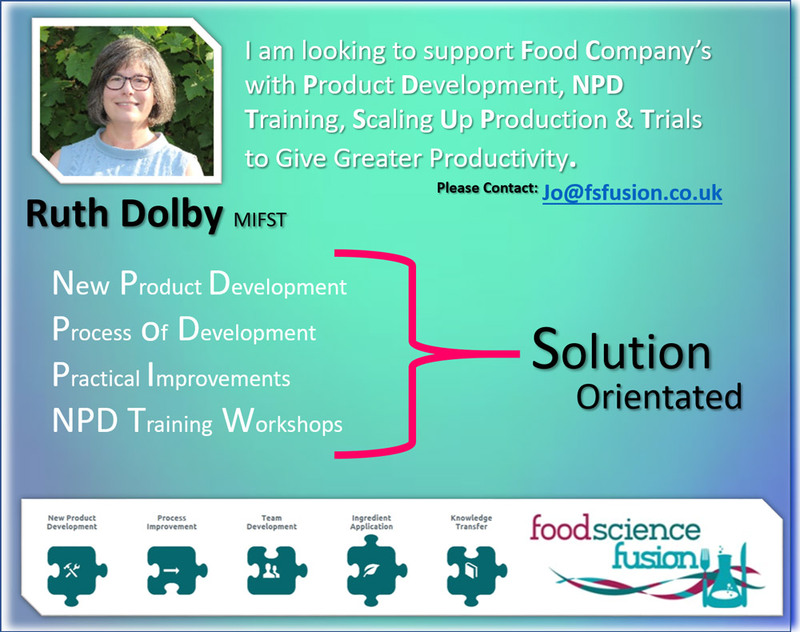 Food Science Fusion Ltd is a Product Development and Cross-Disciplinary Knowledge Transfer company directed by Ruth Dolby MIFST, working with the Food & Drinks industry in the UK and Ireland. 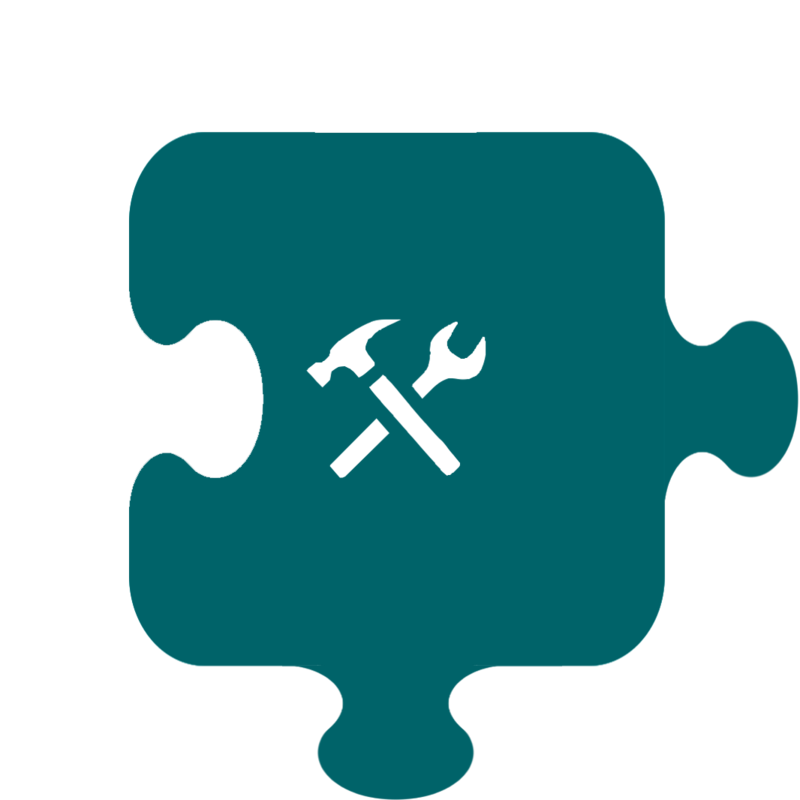 We offer collaborative problem solving for businesses looking to grow their product ranges. Our services include new product development, ingredient application, knowledge transfer and more. 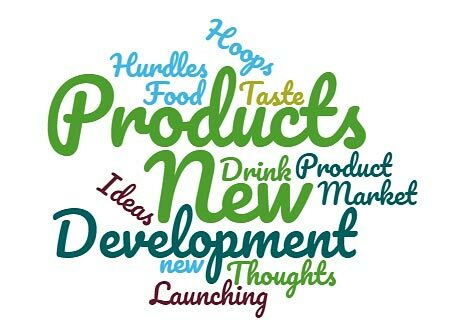 We have a network of industry experts that we can connect you to and our services are informed by over 30 years of experience in the Food & Drinks industry. Scroll down and see what we can do for you. 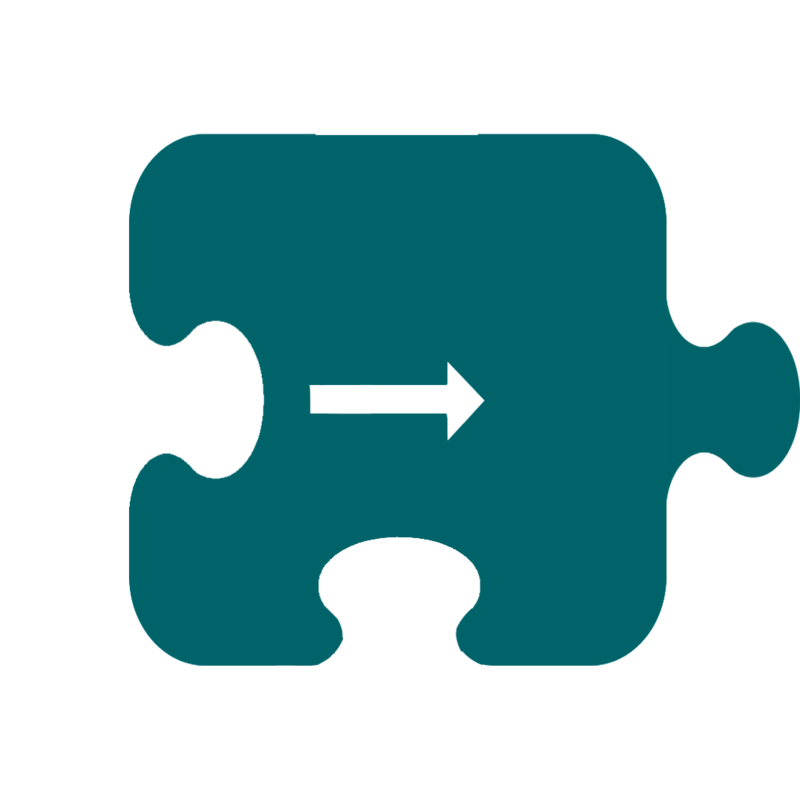 Food Science Fusion works with an ever widening network of companies to bring the best service to our clients. 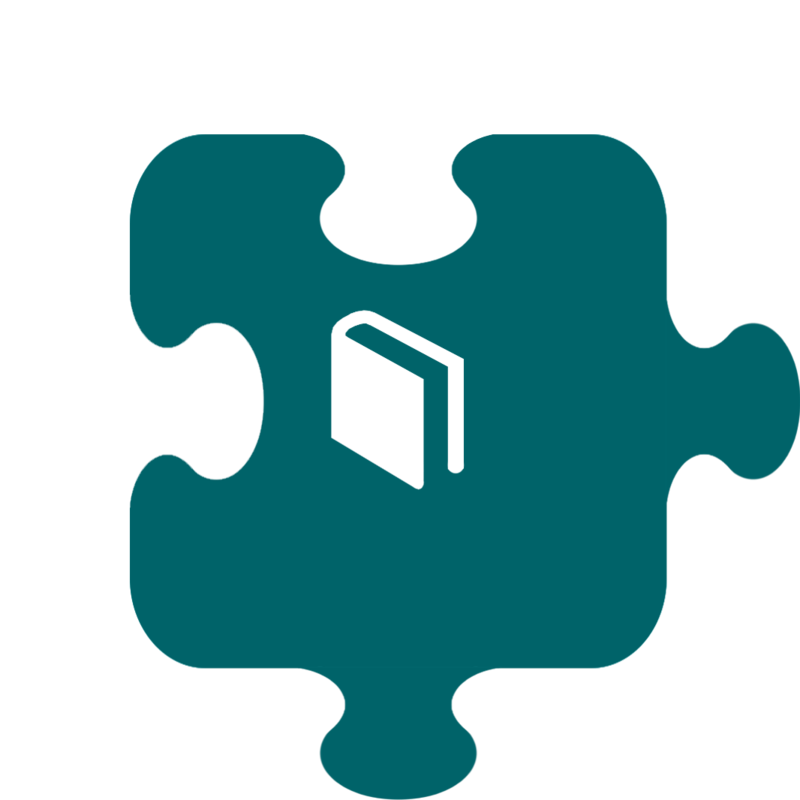 Examples of how our core support crosses different specialist disciplines is demonstrated in our joint authored blogs below. If you would like to write a joint article with Food Science Fusion, contact [email protected] to start the conversation. 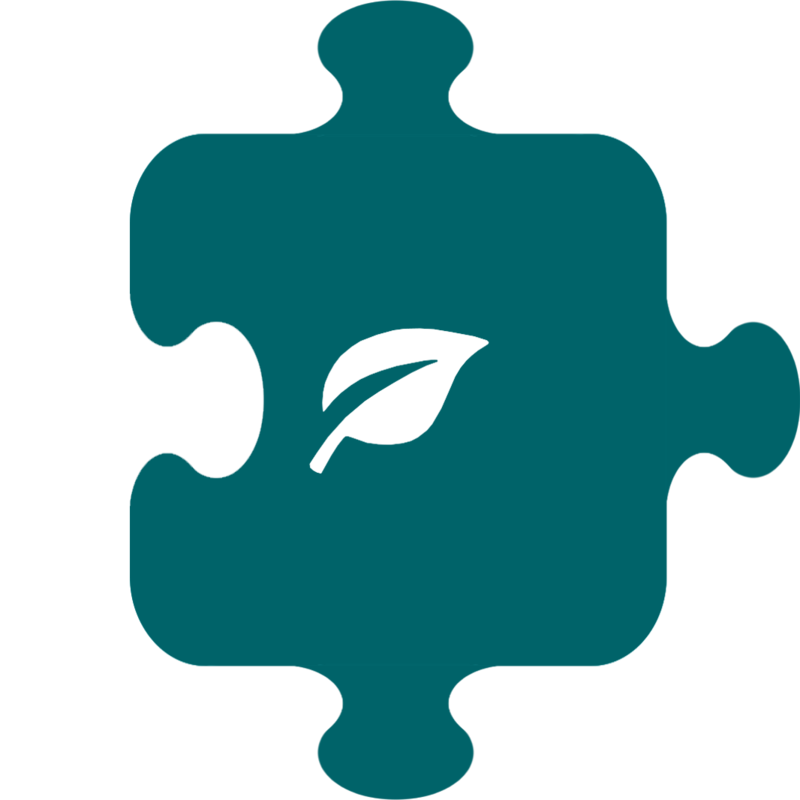 Food Science Fusion Ltd was established in 2015 as a partnership between a food scientist and product developer. 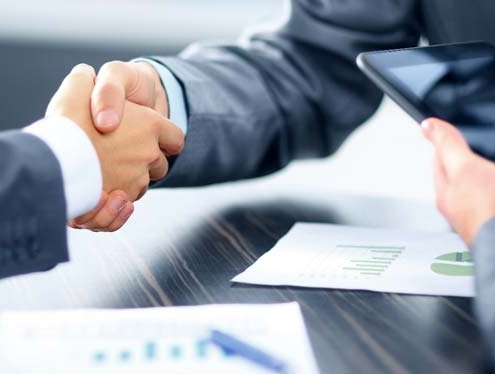 Since then, we have established a network of associates experienced in relevant fields ready to take any company forward from idea through product life cycle and all stages of improvements. 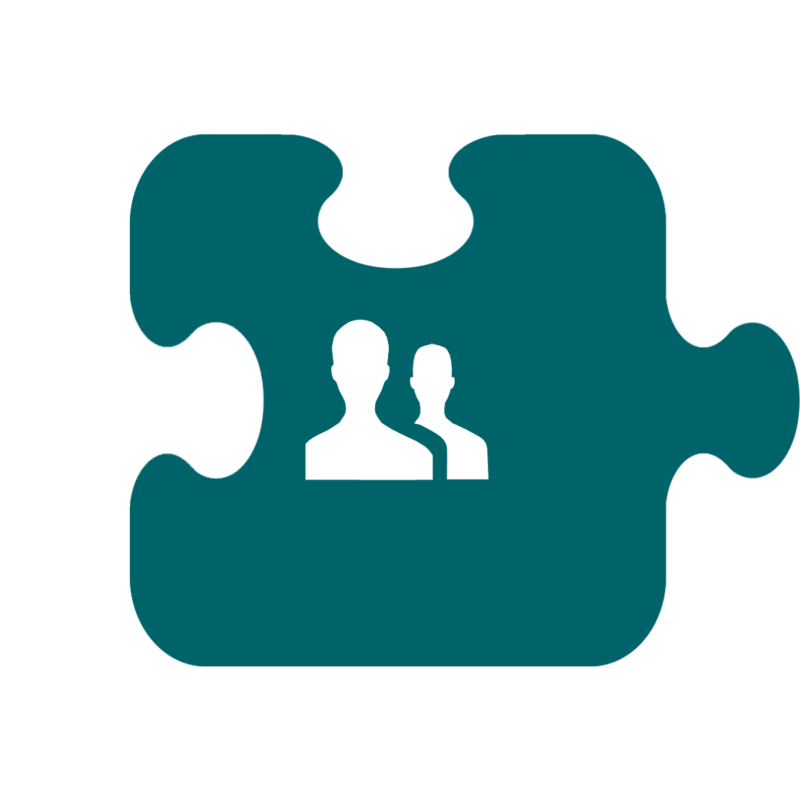 We aim to enable our clients to commercialise their ideas faster. Our services are offered in complete commercial confidentiality. This is why you’ll see very few of our customers listed on this website.